Great news from the National Trust for Historic Preservation Green Lab! Per the National Trust: “Today, the National Trust’s Preservation Green Lab released a groundbreaking report, “Older, Smaller, Better: Measuring How the Character of Buildings and Blocks Influences Urban Vitality.” The product of more than a year of research led by the National Trust’s Green Lab staff, with support from an international team of project collaborators, the report provides statistical evidence of the unique and valuable role that older and smaller buildings play in the health and prosperity of our cities. To view the entire report, follow the Green Lab link above. To read more articles about the report and how it can help preservation efforts in your community, click here and here. We’d love to include your photos in the Throwback Thursday Photo Exchange! All photos sent to the Heritage Alliance will be displayed in an exhibit in the Chester Inn Museum in September of this year. Photos must be from the Northeast Tennessee or Southwest Virginia region. Photos must be at least 20 years old or older. In order to not damage the older photos, you may want to scan them and print the image off on something more durable like cardstock and use that version to create your Now and Then photo. Once you have your Now and Then photo, please email it to the Heritage Alliance online casino at info@heritageall.org. You can also post it to our Facebook wall with the hashtag #heritagetbt. Photos that are emailed to us will also be shared on the Heritage Alliance’s Facebook and Instagram accounts. We would love for you to share these photos on your own Facebook and Instagram accounts with the hashtag #heritagetbt. This way, we can track your photos and view them, but only photos that are emailed to us or posted on the Heritage Alliance Facebook page will be included in the exhibit come September. Any Story or Significant Information You’d Like to Share about the Photo. Thank you for participating in our Throwback Thursday project! We look forward to seeing what you have to share! Please follow us on Facebook (Heritage Alliance of Northeast Tennessee and Southwest Virginia) and Instagram (Heritage Alliance) as we take this throwback journey down memory lane together! 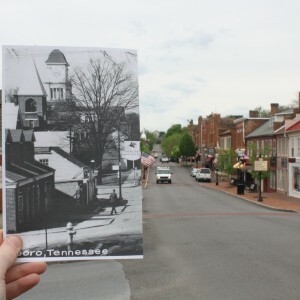 *By participating in the Now and Then: Throwback Thursday Photo Exchange, you grant permission to the Heritage Alliance of Northeast Tennessee and Southwest Virginia to use your photos in any future exhibits. The Heritage Alliance announces a new public initiative to collect and display old and historical photos of the region by superimposing old images into our modern landscapes. We encourage residents throughout Northeast Tennessee and Southwest Virginia to share your family photos, vacation photos, and others that feature our region that are at least 20 years old. For examples, how to instructions, and submission guidelines, please visit our website at www.heritageall.org. Every Thursday starting May 1, 2014, the Heritage Alliance will be posting our own historical photos to our Facebook page for Throwback Thursday. 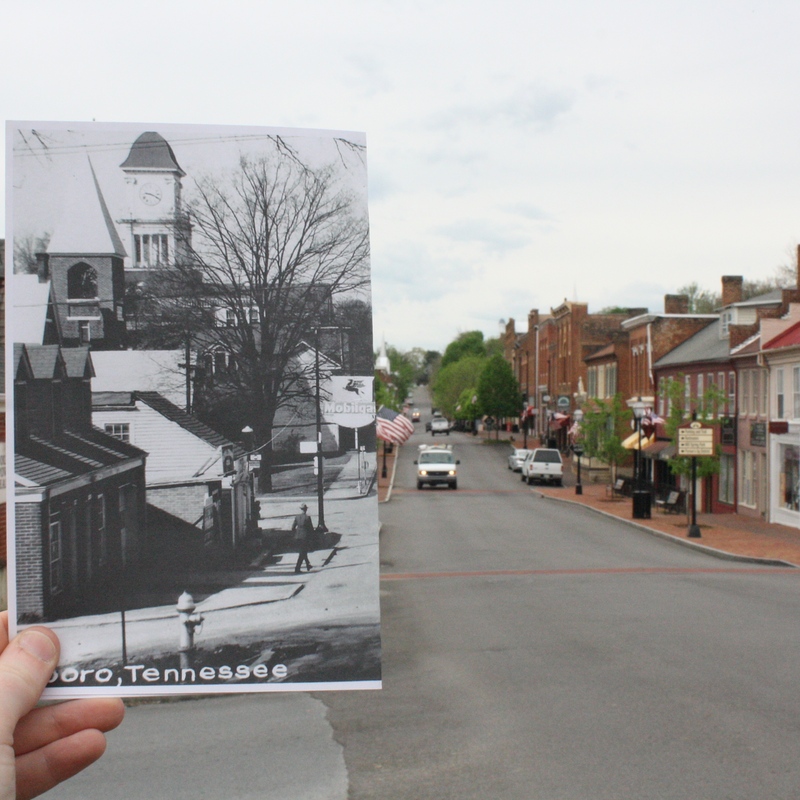 These old photos will be superimposed over the same location to show what the town looked like then versus now. 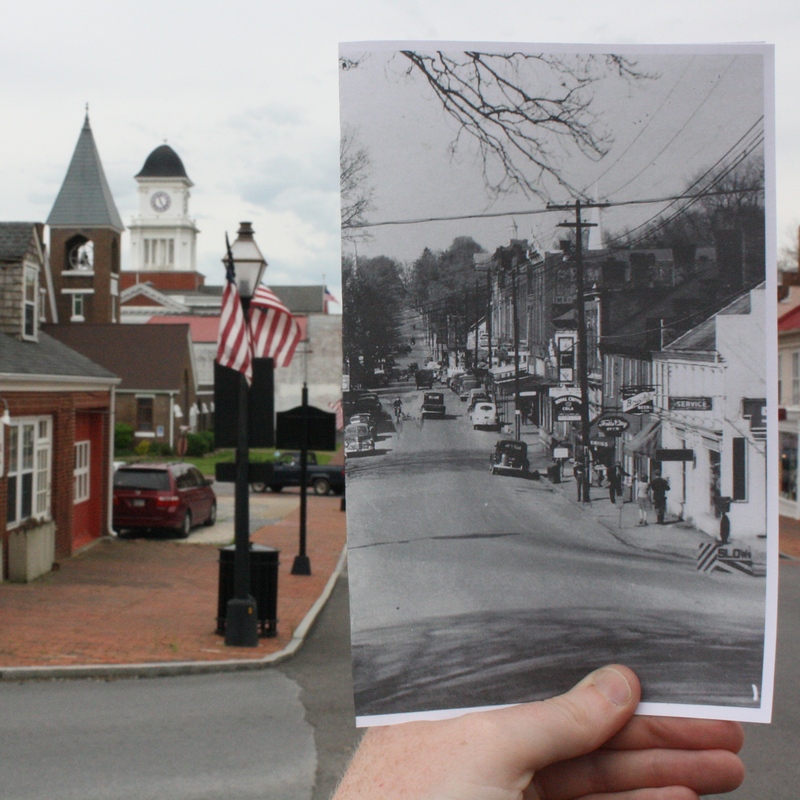 The Now and Then: Throwback Thursday Photo Exchange will feature some of Jonesborough’s most popular images, as well as never before seen photos from the Jonesborough/Washington County Archives. We want this project to showcase more than just Jonesborough, so please help us out by sharing your photos! Email them to us at info@heritageall.org, post them to online slots our Facebook wall with the hashtag #heritagetbt, orshare them on your Instagram account with the hashtag #heritagetbt! An exhibit of all the participating photos will be displayed in the Chester Inn Museum, a State owned Historic Site, this coming September. To view the photos online, like our Facebook page (Heritage Alliance of Northeast Tennessee and Southwest Virginia) or follow our Instagram account (Heritage Alliance). The Heritage Alliance of Northeast Tennessee and Southwest Virginia is dedicated to the preservation of the architectural, historical, and cultural heritage of our region and to providing educational experiences related to history and heritage for a wide range of audiences. The Chester Inn Museum is a State Owned Historic Site Operated by the Heritage Alliance of Northeast Tennessee and Southwest Virginia. The operation of the Chester Inn is partially funded under an agreement with the Tennessee Department of Environment and Conservation – Tennessee Historical Commission. For more information, please call our office at 423.753.9580 or contact the organization via email at info@heritageall.org. Further information can also be found online at http://www.heritageall.org/.